It is quite common to see Krav Maga programs joined with other programs. You might see Krav Maga/Boxing, or Krav Maga and Fitness. Often there will be a poster of an individual looking very fit and not wearing a whole lot of clothing. More often that not it will be a woman. 1. You can't really learn to defend yourself unless you are fit. 2. You can't train in these arts unless you remove most of your clothing. I have been training people for many years, and while it is good to wear comfortable clothing for training I do not see any advantage to removing your shirt, wearing little shorts or anything else along these lines. Personally unless I am doing kickboxing I always wear regular pants or jeans and a shirt. I wear a T shirt simply because I do not want to tear a dress buttoned down shirt. But you can train in nearly any type of clothing. In fact I believe it is best to training in the type of clothing you are likely to wear when you might be attacked. If you are used to training only in a certain outfit how well will you respond without that outfit? The rabbis teach us that a love that is dependent on something will not last. For one that "thing" is gone, so is the love. If your love for someone depends on their success, money, looks or power, as soon as those "things" are gone, so is the love. But if it is an unconditional love, a love that is not dependent on anything, than it will survive. Likewise, a Krav Maga that is dependent on a certain quality, will not help you survive. If it is dependent on a certain kind of clothing, a certain level of fitness, a certain age, a certain level of speed or strength, that is a very shaky ground to build your foundations upon. We do not base our Krav Maga on a having six pack abs, or a bikini body. We use a Jewish approach. We base our style on wisdom, logic, understanding human behavior. I look around the plane and see many people who need to learn self-defense. And yet I see very few people who fit the image presented by most Krav Maga schools. We do not require, nor is it realistic to expect, people to devote hours per day to training. We expect you to live your lives and give us 3 hours per week. An intelligent system should not take over your life. The idea for this blog came from a conversation on the plane. I was privileged to sit next to a great rabbi, part of a great rabbinic dynasty. He asked me what I do for a living. He fully endorses our approach to training. His smile as I described our approach illuminated the darkened aircraft. Our goal is not fighting, nor perfect bodies, our goal is to live full and happy lives. Krav Maga self defense is a means to an end. We do not believe it should take over your entire lives. 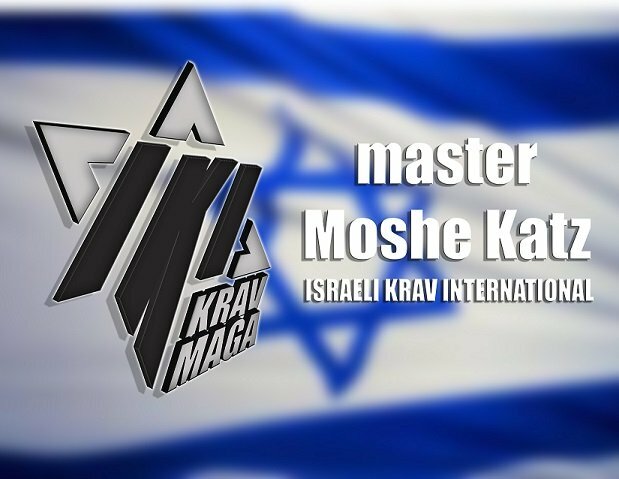 As I said to the rabbi, when a rabbinical student comes to me, I do not wish for him to neglect his Talmudic and Biblical studies in favor of martial arts training. I want to offer him maximum results in a minimum of time. In addition, not only do I not demand a deal of time but the time he does devote to training will increase his energy so that there is actually no "lost time". The few hours per week he devotes to training will magnify his other hours of study. Thus in fact, there is no "net loss" of time. The same is true for all students. Your time is valuable. My job is to teach a system that is useful for all types of people, including "average" people who do not have unlimited time for training. Our Krav Maga is not conditioned on being in great shape. It is not a Krav Maga/Boxing/Fitness program. It is a simple and wise system that leaves people saying, Surely this a wise and understanding people.